Our Standard Retractable Kit, Fabric is perfect for on-the-go advertising. 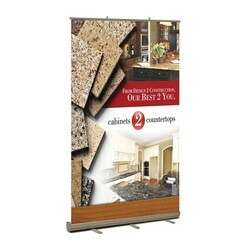 The retractable banner stand kit is ready to go almost immediately - just raise the support pole and pull up the display banner which is housed in the aluminum base mechanism. 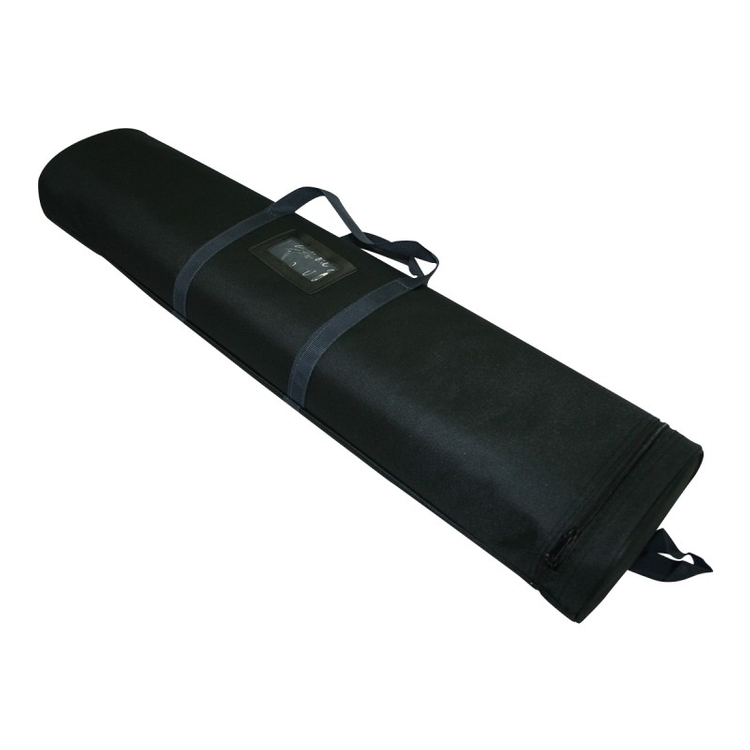 Take down is just as simple, just roll/coil the graphic into the base and lower the support pole. Our standard roll up banner is ideal for in-store, trade show, product launches & special events advertising and marketing purpose. Order just the hardware, or order a fully printed unit for maximum impact. For expedited production, please contact us directly.